Indiana Chiropractic Clinic is located in Indiana, Pennsylvania which is the birthplace of Jimmy Stewart, Indiana University of Pennsylvania and the Christmas Tree Capital of the World! Indiana Chiropractic has served the community since 1987 bringing the most effective strategies for achieving overall health in a Chiropractic model of health care. 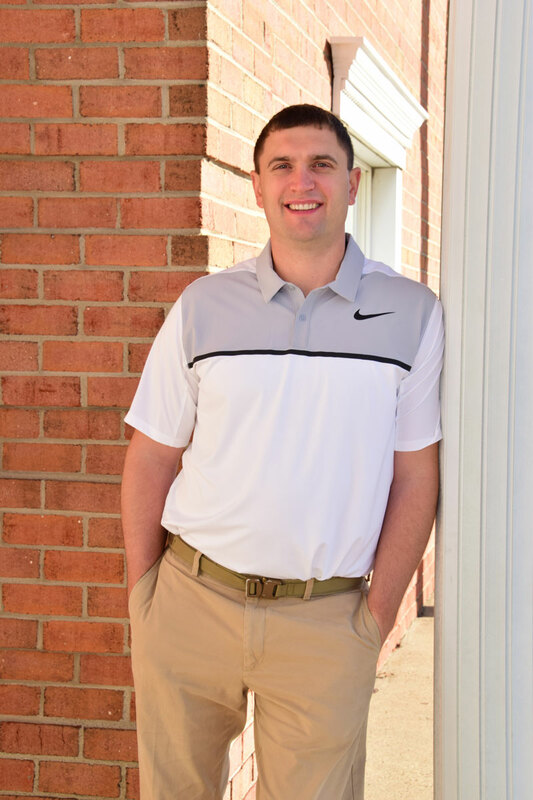 Dr. Sharbaugh started at Indiana Chiropractic as a patient when he was 10 years old. He almost immediately desired to become a Doctor of Chiropractic. He joined the practice with Dr. Schwartz 15 years later in 2006. Dr. Sharbaugh's enthusiasm and passion for what he does drives him to constant improvement in his approach to health care. Although many of his patients come to him for spine related complaints Dr. Sharbaugh integrates the latest improvements in movement science, neurology, nutrition and functional fitness to get a better long term result in treating back and leg pain, neck pain, shoulder and arm pain and headaches. As a result he provides his patients with the resources to a wellness lifestyle that exceeds their expectations. By constantly updating his knowledge and training he has built upon his broad experience in helping others become healthier, stronger, and lead more vibrant lives. The professional and caring staff at Indiana Chiropractic will assist you in any way we can to make your health care an affordable and rewarding experience. Adjustments are an excellent way to keep the body functioning at its highest level. Find out more about how adjustments can help you. Complete body health contributes to a happy and healthy mind and body. Learn which exercises can help you towards a healthier lifestyle. Some sports injuries are accidents, others can result from poor training practices or improper gear. Some people get injured- whatever the reason, we can help. Accepted by elite athletes and everyday patients, GT is successful in treating all soft tissue conditions – treat soft tissue fibrosis (scar tissue) or chronic inflammation and restore range of motion.